Price reduced to sell, call today! - Floor Area of 84.8sqm approx. - Price reduced to $930,000 , good deal ! High profile retail investments on the ground floor of a new built apartment building at the corner of two of central Auckland's busiest arterial. 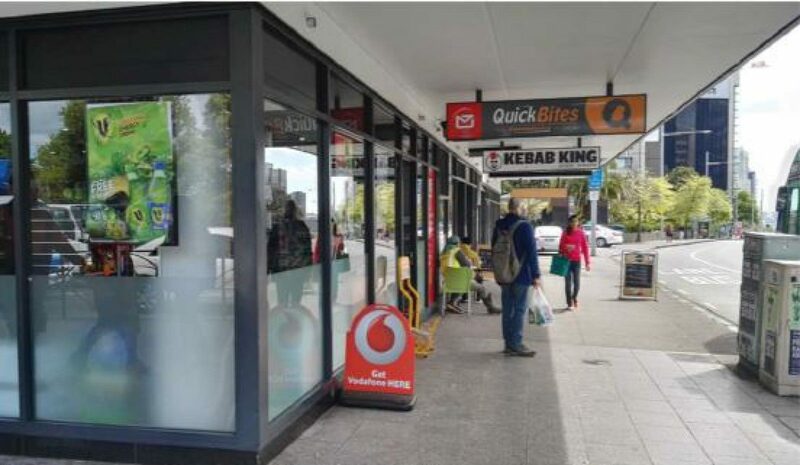 Summit on Symonds, located on the corner of bustling Symonds Street and eclectic Karangahape Road, has total 14 freehold ground floor retail outlets plus 45 stylish apartments over six levels above. The whole floor area will be revitalized by introducing a wider variety of more compact tenancies. New modern facades with floor-to-ceiling glazing will create a much more vibrant and enticing look for the large numbers of vehicles and pedestrians that pass by. We aim to create a more interactive and interesting retail environment along both the street frontages with much more happening. Located next to the 5-star, 411-room hotel The Cordis, Summit on Symonds is also close to top two of New Zealand's universities. The location also benefits from excellent nearby amenities. As the gateway to New Zealand, Auckland is going through a period of exciting urban revitalisation and as a result, there are countless shopping, dining, arts and entertainment, and leisure attractions located all over the city.